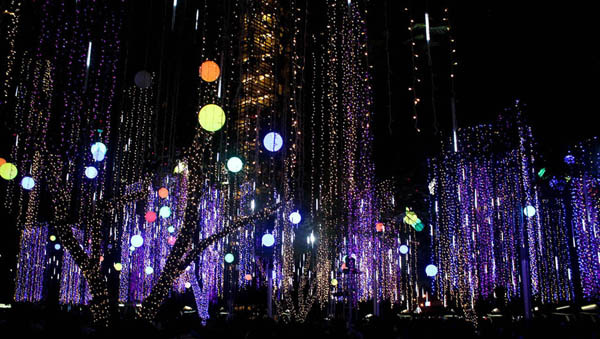 Last year, Danix and I rushed to the Ayala Triangle Gardens to witness the famed Lights Show. Armed with my tripod, we got there and I took a test shot. As soon as I was about to take the next test shot all the lights turned off. We caught the tail end of the show and the mass was about to start. FAIL! We couldn't wait for the next show because we already bought tickets for the movie "New Years Eve" (with Zac, mwahahahaha!) happening in an hour and a half. 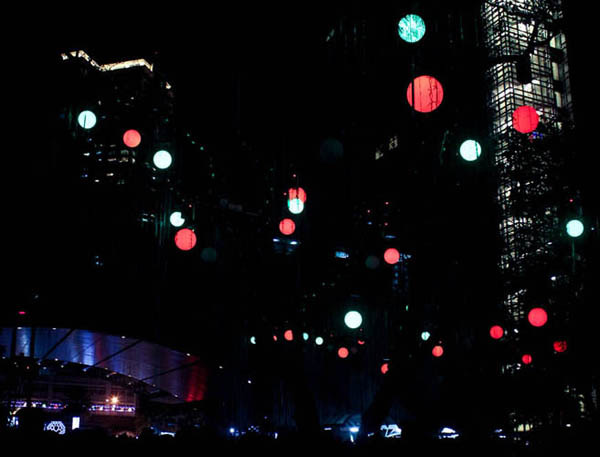 I wasn’t able to see it in 2011 and I vowed to make sure I wouldn’t miss the Lights Show in 2012. 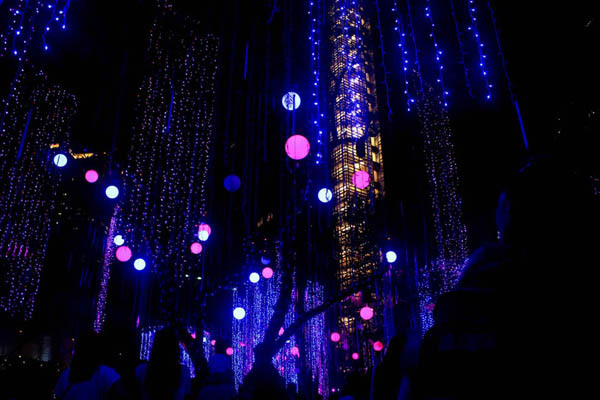 This year, the Light Show will run until December 30, 2012. 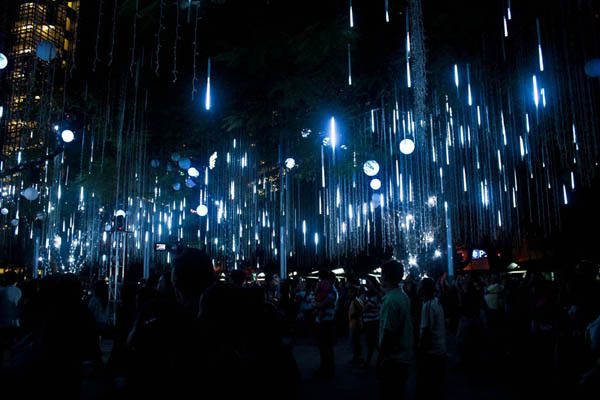 You can witness the dancing lights from 6-9 PM. As with most free shows, expect to encounter gabagillion people. Be patient because the show is worth it. There’s a show every 30 minutes and a bit of advice, watch 2 shows because there’s a Tagalog and an English version. Listen to the city's most angelic voices in the third Makati Inter-high School Christmas Caroling competition. Be entertained by the whimsical musical performances of The Company. 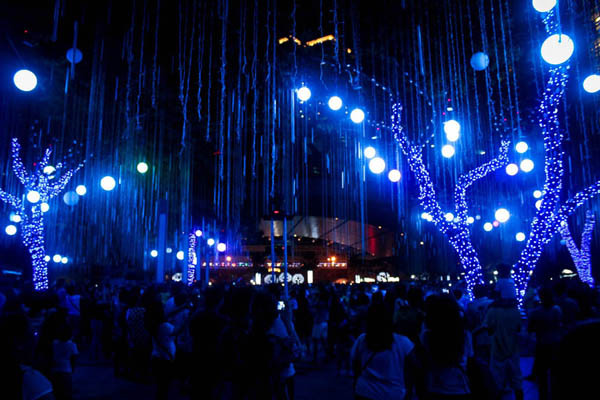 According to the Make It Happen website, the show is a collaboration of acclaimed lighting designer Voltaire de Jesus and Liquid Post’s Mikey Amistoso and Jazz Nicholas. 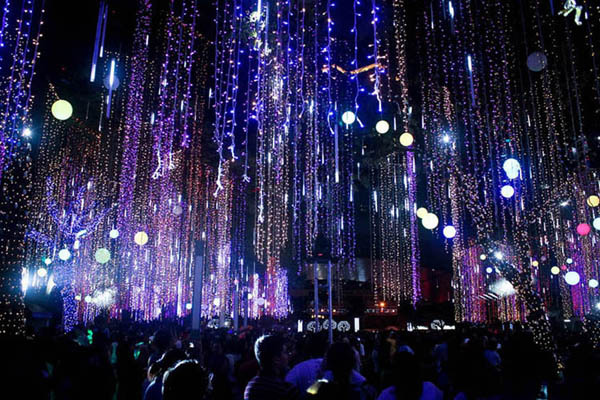 I’m sure foreigners and well traveled folks have seen better light shows but let us Pinoys have this. The short light show made so many faces light up and I wouldn’t mind adding this to my Christmas tradition. It made me like a kid again! Thank you Ayala and Makati City! 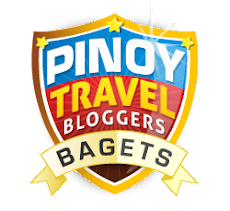 "I’m sure foreigners and well traveled folks have seen better light shows but let us Pinoys have this." In fact many foreigners have not seen anything like this anywhere. I think we ought to be proud of our own, and not assume these are inferior to foreign-made. Just thought I'd make this correction as it's unfair considering we've been to many parts of the world ourselves, and have not seen anything that compares to this. Cheers! Hi Vincent, I didn’t mean for the post to come off like we are inferior. I am happy and proud to be Filipino. Don’t get me wrong, I love our lights show! It really captured the kid in me which is evident in my post. 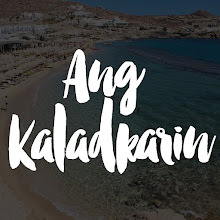 I think that it’s rather subjective, like a person who’s seen the beaches of Bataan may say it’s the best beach in the world for them but the same person hasn’t experienced the beauty of other parts of our country like Cebu or Palawan. In that line of thinking, a person who’s seen the lights of the Paris and Sydney may appreciate those more than our Light Show. Thank you for passing by. Let’s share the love for the beautiful Light Show that has captivated us all. Have a safe New Year! These lightnings are amazing. I am planning on getting the best lighting for my garden.